This book addresses the authors' concern that America's government bureaucracy is being employed to bring religious organizations within the government's jurisdiction. 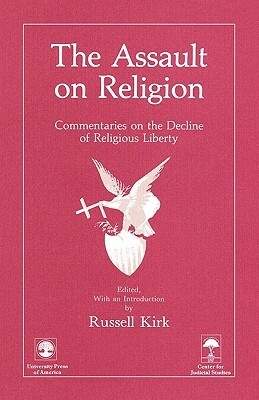 This volume is the result of a conference at which the speakers attempted to break through current illusions about religion, politics and education. Co-published with the Center for Judicial Studies.